Where do Insects go when the Cold Arrives? 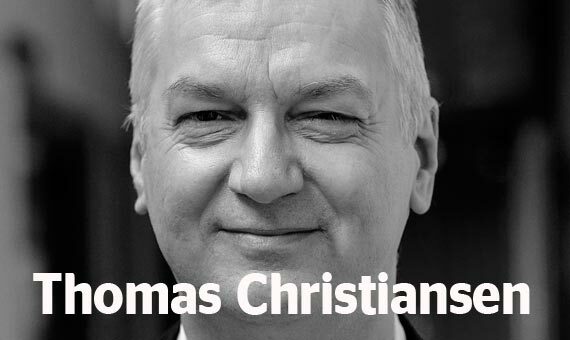 Thomas Christiansen holds a Chair in European Institutional Politics in the Department of Political Science at Maastricht University, The Netherlands, and is Director of the University’s Brussels-based, part-time PhD Programme in European Studies. He is Executive Editor (with Simon Duke) of the Journal of European Integration, co-editor (with Sophie Vanhoonacker) of the European Administration Governance book series at Palgrave Macmillan and member of the board of the Research Committee on European Unification of IPSA. He has published widely on different aspects of European integration. Europe and Asia may be geographically distant from one another, but they have strong ties with one another, not least due to their mutual dependence on trading with one another. Over the past two decades, this relationship has become institutionalised in multiple ways. This chapter charts the nature of inter-regional cooperation between the EU and its Asian partners, while also identifying the obstacles that both sides have had to confront. This discussion is put into the context of the internal difficulties and external challenges that the EU has had to confront in recent years. The chapter argues that despite these adverse conditions, EU-Asia relations are on good foundations and will continue to strengthen in years to come.